The 90th Oscars aired Sunday night, and the early ratings numbers are not looking good for ABC. The show was heavy on criticism of conservatives and conservative causes, targeting Donald Trump, Mike Pence and the NRA among others. Multiple presenters and winners denounced the horrific sexual assault scandals that have ripped through the industry. The rest of the awards show was uneventful and predictable, which may have also led to cratered ratings. The 2017 Academy Awards, which earned a 22.4 overnight rating, ultimately fetched 32.9 million viewers for ABC — also pulling a handsome 9.1 rating among adults 18-49. Still, those numbers reflected the second-lowest in Academy history — which bodes particularly troublesome for Sunday’s show. The previous all-time low Oscars took place in 2008, when only 31.8 million viewers tuned in. 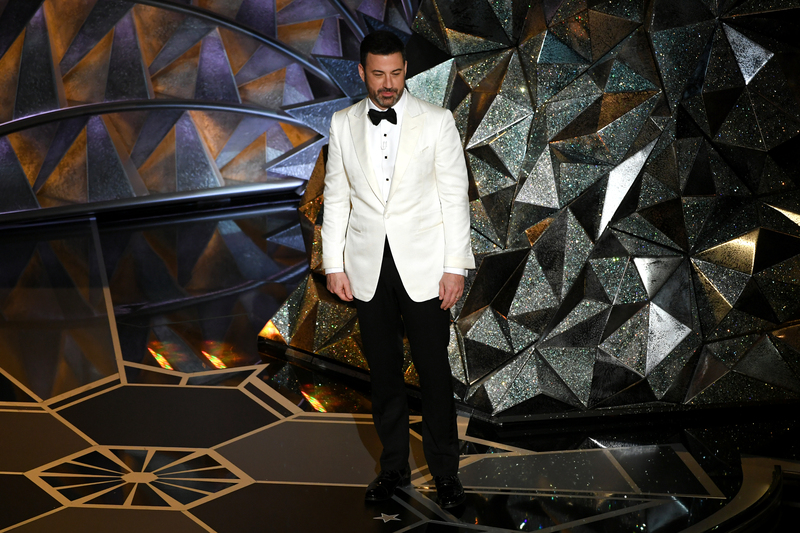 The Oscars are following a precipitous decline for TV ratings across the board. This year the Golden Globes, Grammys and Super Bowl have all seen significant declines in viewers.